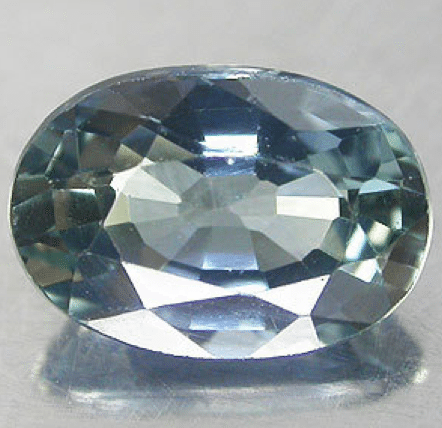 Beautiful unheated blue Sapphire loose gemstone, with a nice greenish blue color, with good saturation and color tone, this natural sapphire is really sparkle and has a really good clarity with some minor inclusions, that is normal for an untreated blue sapphire, a gemstone very rare and precious, usually expensive. 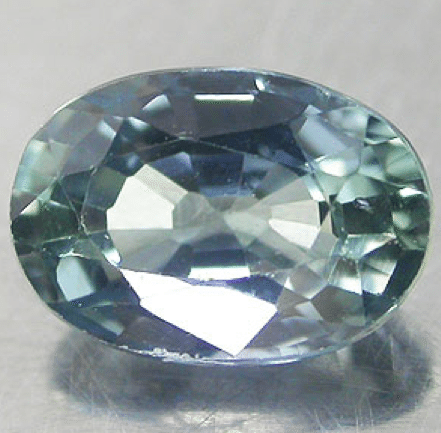 This natural blue sapphire comes in an oval shape and a nice cut that improve the beauty of this gem. This sapphire come from Tanzania mines in Africa, it wasn’t heated or treated in any way and it is a really attractive and desirable natural precious stone, perfect for your gemstone collection or to be set in an elegant jewel like a pendant or a ring. 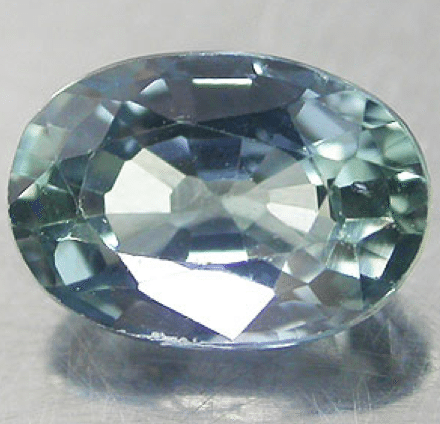 If you want to buy this natural untreated blue sapphire loose gemstone, feel free to contact us by compiling the form below on this page, we will send directly to your email a Paypal invoice or more information about this gemstone. Dimensions: 6.0 X 4.0 X 2.9 mm.